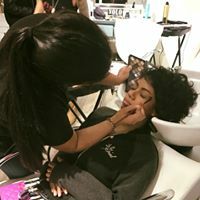 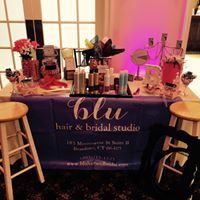 At Blu Hair & Bridal Studio, we want to make your experience as unique and memorable as you are. 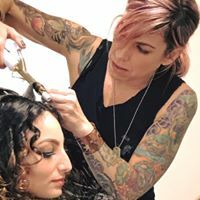 Whether it's your wedding day or you're just dropping by for a quick trim, we want you to leave feeling confident and cared for. 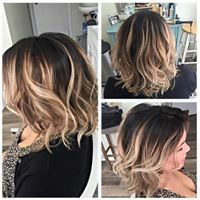 Our mission is to consistently bring you the latest styles, cuts, and colors, by keeping up with the current trends and constantly educating ourselves with the industry's finest community of artists.